It will not be easy to win the Presidential Election just because the SLFP and SLPP join hands. 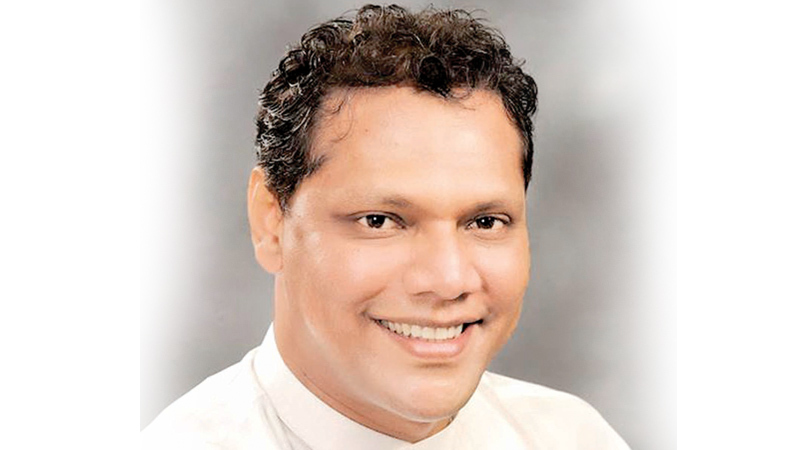 If we want to win, we should ensure that our candidate obtains more than 6.5 million of votes, SLFP General Secretary MP Dayasiri Jayasekara said. Addressing SLFP Kandy District members on Saturday at the official residence of the Central Province Chief Minister, Jayasekara said in the event the SLFP and SLPP joins hands at the next Presidential Election, they could obtain 45 lakhs of votes or more, but if they want to win, they should have more than 65 lakhs of votes. He also said that there will be six lakhs of new voters this year, and if the SLPP fields a candidate separately, the party would have to obtain 2.6 million of votes more to win the race. Although names have been going round the country, the SLFP has so far maintained that its Presidential candidate would be President Maithripala Sirisena, he said. He went onto say that people need to peruse the SLFP’s policy statement. People wish to know what we have to offer for the well-being of the nation and the future of our country. We must remember that the youth of today are not in favour of casting their votes for just any political party. They want to see the emergence of new leadership. It we want to get them to vote for us, we have to listen to their views," he said. Kandy District MP and SLFP Treasurer S.B. Dissanayake and Northern Province Governor Sarath Ekanayake also spoke at the meeting. Former SLFP Secretary Prof. Rohana Lakshman Piyadasa was also present, along with other party leaders.